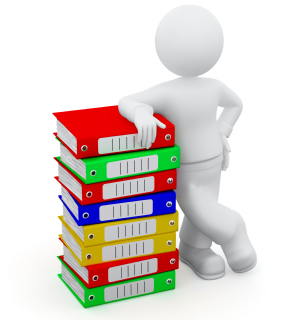 Full book keeping services provided. Prime entries recorded and ready to be analysed for income and payments. Experience in all forms of accounting systems. Returns filed online via ROS (Revenue Online System) or provided to you for your filing & payments. Don't get lost with the new Revenue modernisation changes from 1 January 2019.